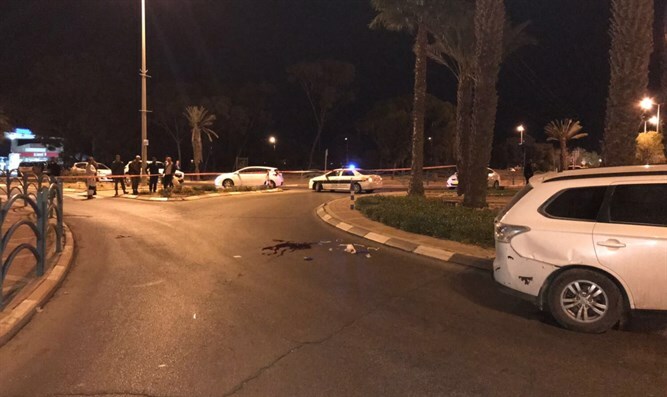 Soldier killed in stabbing in Arad. Police say murder appears to have been terror. Killer still at large. An Israeli soldier was stabbed to death at a bus stop in southern Israel Thursday night, in what authorities believe may have been a terror attack.